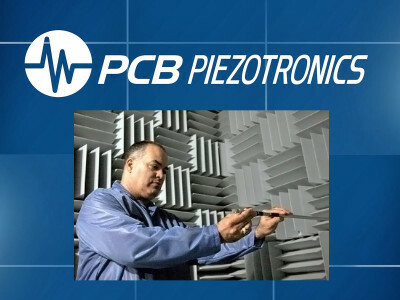 PCB Piezotronics just confirmed its latest schedule of annual training seminars on the topics of dynamic measurement, acoustic measurement and modal analysis. 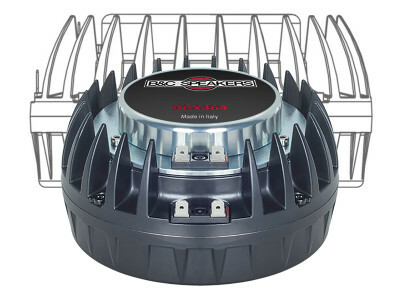 These seminars are offered each year as both an opportunity for engineers new to the field to learn more about taking good measurements, as well as to give the more experienced engineers an opportunity to refresh their knowledge and learn about new applications/methods made possible by new product development. 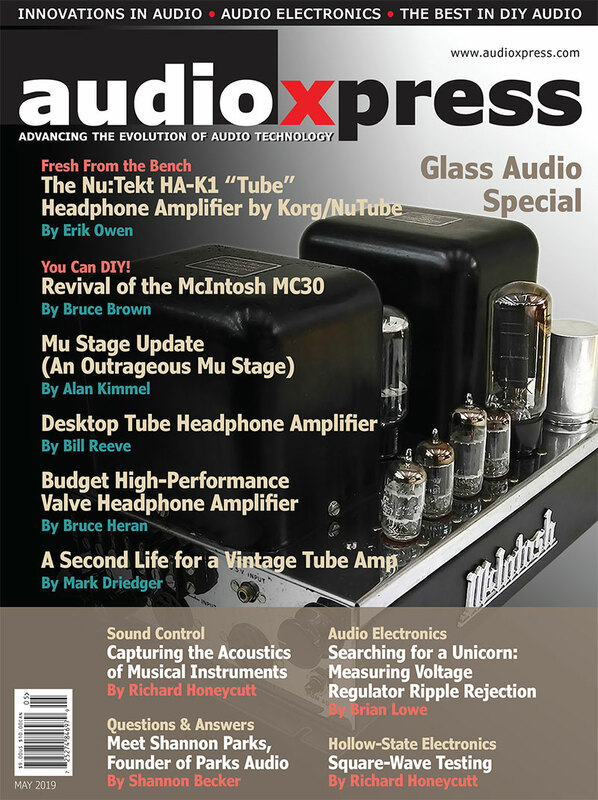 ALMA International Symposium & Expo 2019 - The Audio Industry's Best Kept Secret! 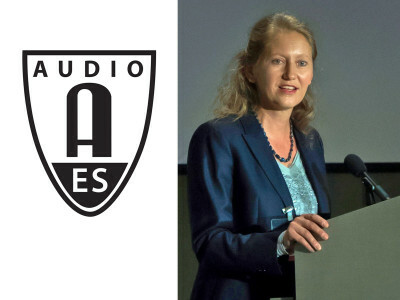 This key event for the audio industry is the ALMA International Symposium & Expo (AISE), promoted by the Association of Loudspeaker Manufacturing & Acoustics (ALMA) International. The two-day event traditionally happened just before CES. Now, the industry gathering is going to become less of a secret, since this year's AISE is expanding and moving to June 9–10, 2019, just prior to and in affiliation with InfoComm in Orlando, FL. 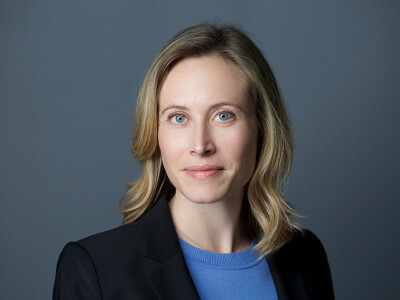 It’s important for everyone to learn more about AISE 2019 and why they need to be there. 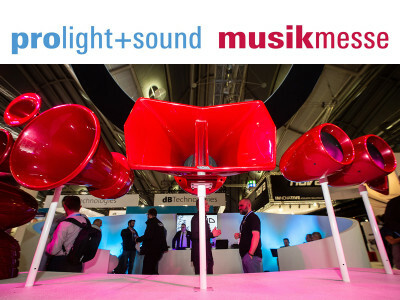 A decisive 2019 edition of Prolight+Sound and Musikmesse is fast approaching, signaling the return to a consolidated model and the adoption of a new layout, which includes new facilities in the Messe Frankfurt complex. 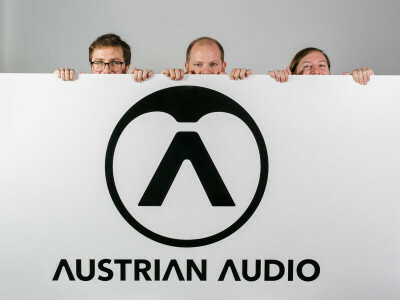 For the first time since 2015, the two trade fairs are being held concurrently on all four days and, for visitors from the professional audio sector in particular, will offer a variety of new highlights and product innovations from the industry’s key players. 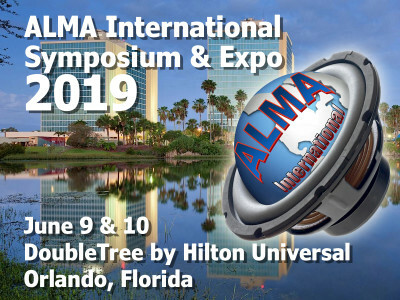 The Association of Loudspeaker Manufacturing & Acoustics (ALMA) International will promote its ALMA International Symposium & Expo (AISE) June 9–10, 2019, just prior to and in affiliation with InfoComm in Orlando, FL. The event will be a unique opportunity to expand the scope of ALMA's activities, bringing loudspeaker industry members together. 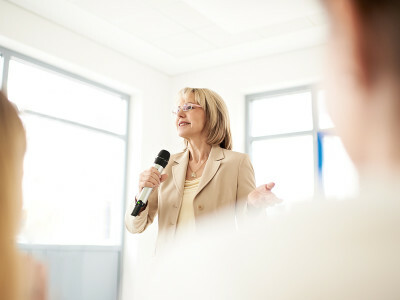 ALMA has been working hard for AISE 2019 and confirmed activities include the first Speaker Builders Workshop. There are still opportunities for content and taking space available at the exhibition. Registration is now available. 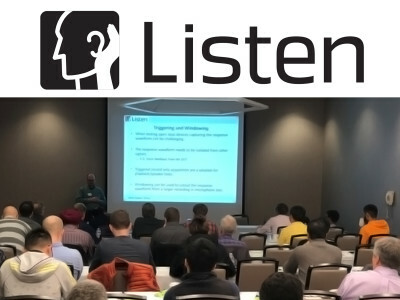 Audio test and measurement specialists Listen announced its biggest ever training event on the West Coast the week of Feb 4– 8 (Chinese New Year week) with 5 full days of training events. 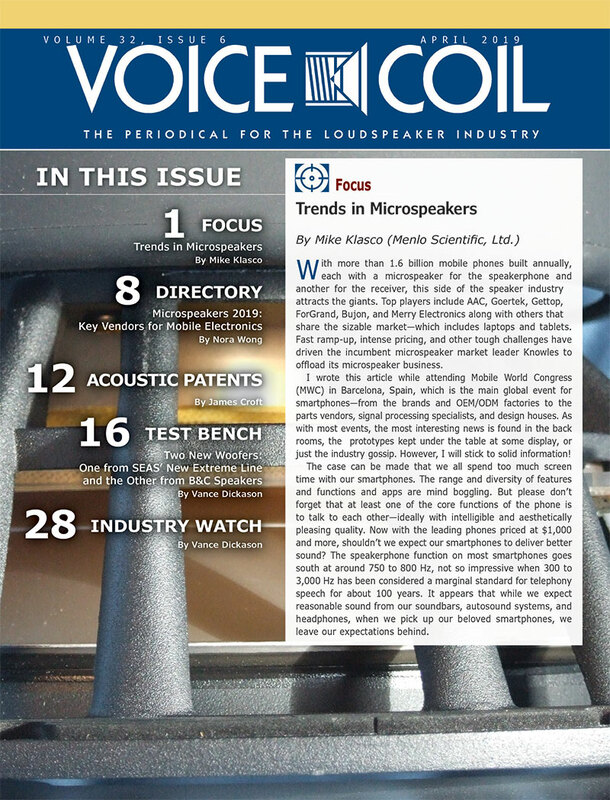 Two of the days are not SoundCheck specific, and the last one, focusing on smart speaker testing, is free! Listen also simplified pricing this year so that each day is the same cost and attendees can combine any number of days, with a discount for each additional day they take. 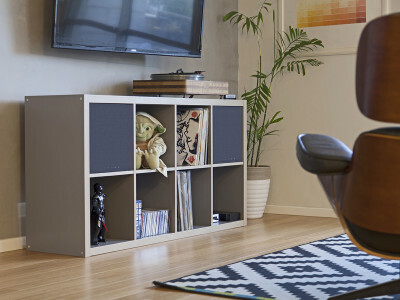 In addition, support contract holders and multiple attendees from the same company receive additional discounts. 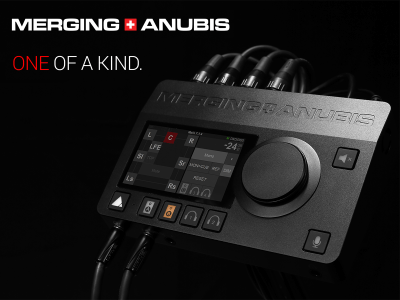 AES@NAMM once again brings high-end, professional education for live sound, recording and audio for the performing arts to Anaheim. 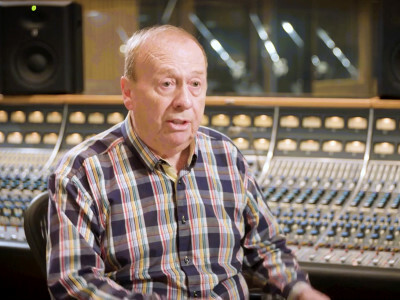 The Audio Engineering Society has opened registration for AES@NAMM Pro Sound Symposium: Live & Studio 2019. 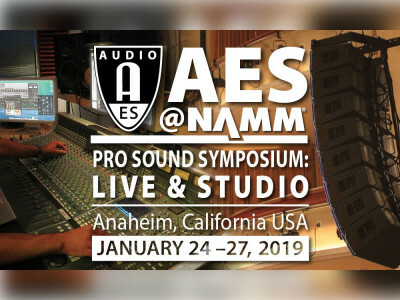 The AES returns to Anaheim, CA, for its four-day international symposium, January 24 – 27, in conjunction with The 2019 NAMM Show at the NAMM U Education Center on the 4th floor of the Anaheim Hilton.